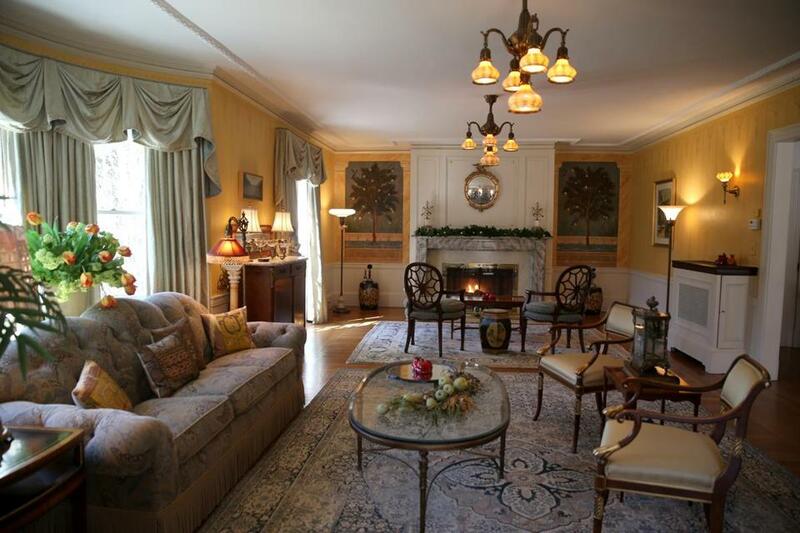 Charles Ponzi’s former estate in Lexington has been publicly listed for sale. LEXINGTON — Something is happening to Charles Ponzi’s former estate that never happened to the famous schemer’s house-of-cards investment business: it’s getting publicly listed. For the first time, the butter-colored stucco house with the slate roof and second-story balustrades, is going on the broader real estate market, available to anyone willing to take a run at the $3.3 million asking price. All previous sales have been private. One of the biggest selling points, of course, is Ponzi’s one-time ownership — although he occupied the property for only about six weeks in 1920 before he was arrested on charges of mail fraud. The home has only changed hands three times since Ponzi bought the house from the previous owner, paying him initially with one of his company’s worthless securities. The couple bought the home in 2000 from an unnamed seller that Gneezy met through a business partner. In addition to its place in history, the couple were attracted to the home for much the same reason as Ponzi’s wife, Rose: It was stately, without being ostentatious. Ponzi was an Italian immigrant who became rich running the fraudulent investment scheme that today bears his name. Setting up an office in Boston, he promised big returns to attract investors, paying dividends to old investors with money from new ones, until it collapsed. Bernie Madoff ran a similar scheme. 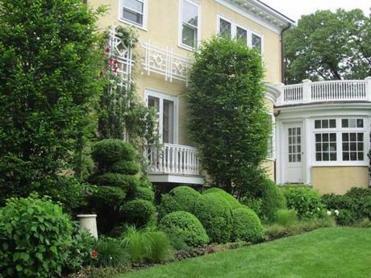 Mitchell Zuckoff, a Boston University professor who wrote a biography of Ponzi, said Ponzi was looking for a status symbol when he and his wife came upon the estate at 19 Slocum Road in Lexington. The property featured a columned portico, an often sunlit conservatory, and a carriage house in the back. It was owned by Richard Engstrom, a prominent industrialist, who, according to Zuckoff’s book, built the house for somewhere between $40,000 and $50,000. Ponzi first offered $25,000 for the property, according to Zuckoff’s book, but raised his bid to $39,000 on the condition that Engstrom invest in Ponzi’s Securities Exchange Company. When they closed the deal, Ponzi paid with $9,000 in cash and an orange-colored Securities Exchange Company certificate that he said would eventually be worth $30,000. Engstrom’s lawyer insisted that Ponzi put up a deposit certificate to guarantee the money. Three years later, with Ponzi in jail, the property was purchased out of bankruptcy by a lawyer named John Devine. Today, the home sits on about an acre of land. It features seven bedrooms, 5 1/2 bathrooms, polished granite countertops in the kitchen, and a sauna in the basement. One a recent tour of the estate, mother and daughter realtor team Jean and Jodi Winchester, handed guests a sales brochure with eight pages of floor plans. “Without the floor plan, you’d be lost,” said Jean Winchester, the mother. The pair led the way from conservatory to living room, pointing out the French doors with wavy panes and the light fixtures they believe are original to the house. They proceeded to the library, then the dining room that comfortably seats 20, before passing through the butler’s pantry, with its zinc sink. After getting a similar tour, the current owners, Gneezy and McLaughlin recalled, it didn’t take long for them to make an offer. But now, spending so much time away from Lexington, it’s time to pass the torch, they said.